There is a fascinating research going on, how could life developed billions years ago from simple compounds. Maybe the key was formamide. 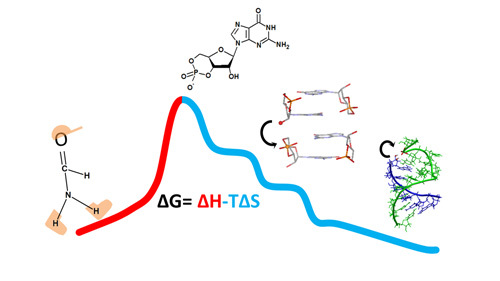 Se more at article From Formamide to RNA, the Path Is Tenuous but Continuous by Samanta Pino, Judit E. Sponer, Giovanna Costanzo, Raffaele Saladino and Ernesto Di Mauro.